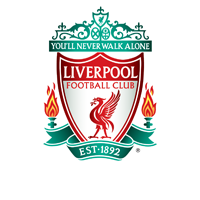 Liverpool Ladies Football Club confirms that Danish international defender Nina Frausing Pedersen has left the Club to join Bundesliga side FFC Turbine Potsdam. 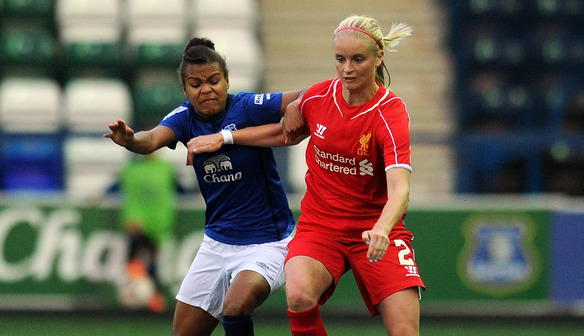 Versatile defender Frausing Pedersen joined the Reds from the California Golden Bears in Berkeley, University of California in June winning the Women’s Super League during her brief stint on Merseyside. Everyone at Liverpool Ladies Football Club would like to thank Nina for her valuable contribution last season and wishes her the best of luck for the future.